Hi! 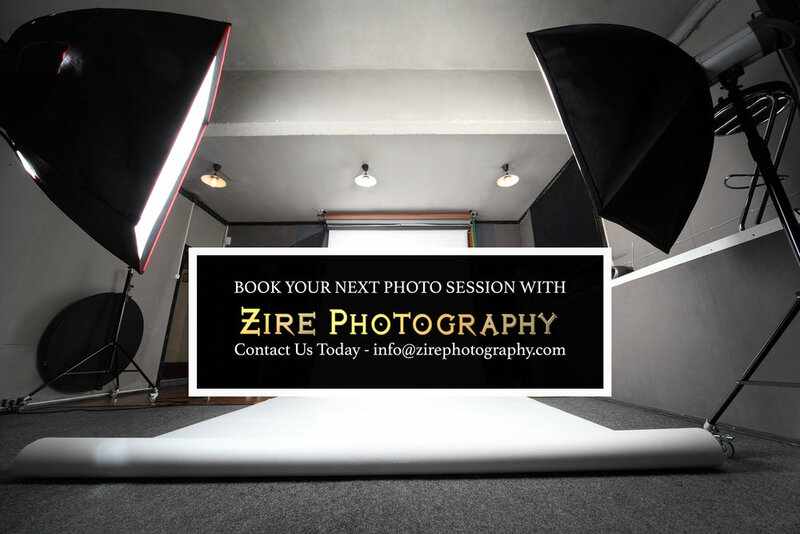 Thank you for choosing Zire Photography! We will email you a personalized link within 48 hours where you can make your payment of $200 for the session retainer. This payment will reserve your date and be credited toward your total session fee. Are there any photo session details or requests? What will you like to use these images for?